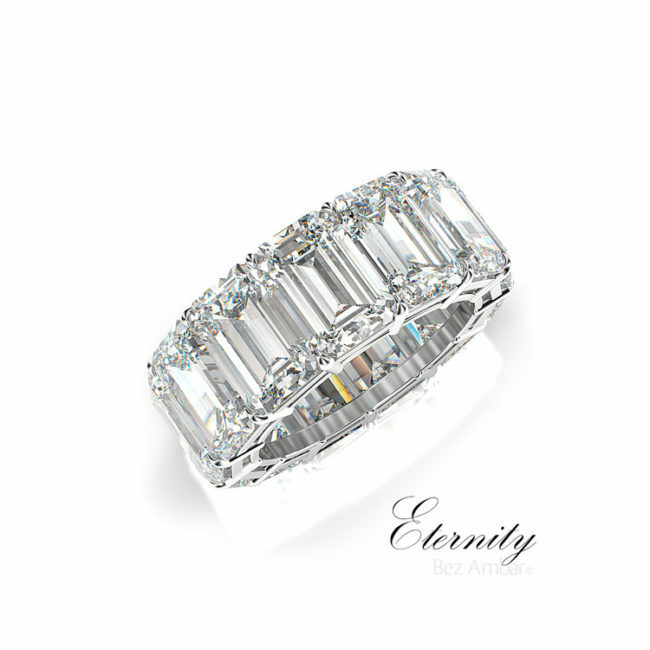 A diamond wedding band is timeless, and is a fantastic way to symbolize the beauty of your relationship. These wedding bands feature Bez’s new diamond cut, the Divine cut. Absolutely stunning and unique. Yellow, rose, and white gold.